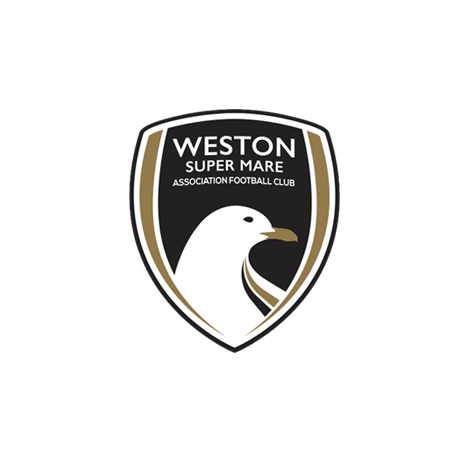 The festive fixtures are now upon us, and Weston travel to the home of Oxford City on Saturday in the hunt for three points and to bring some early Christmas cheer to the travelling supporters. 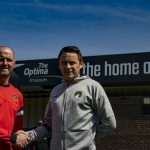 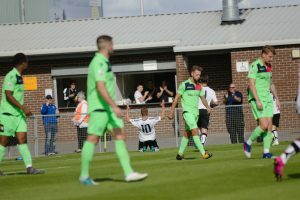 Weston are currently three points adrift from 21st placed East Thurrock United at the bottom of the table, and Saturday’s game against Oxford begins the biggest week of the season so far for Marc McGregor’s Seagulls. 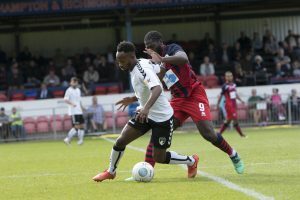 The squad is boosted by the return of Naby Diallo, back from his three-game suspension picked up after a straight red card at Chippenham. 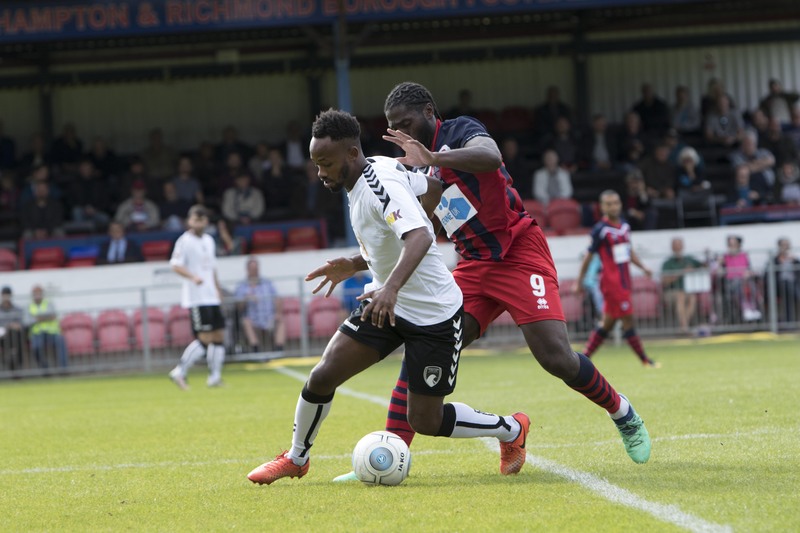 Oxford City are currently third in the form table over the last five games, having won their last four league games in a row after falling to defeat 3 – 2 to Dartford last month. 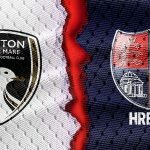 Oxford are also one point off the Playoffs having risen up the table in the last few weeks, and therefore provide a stern test to Weston. Last time these two sides met was back in August at the Woodspring Stadium in a 1 – 1 draw. 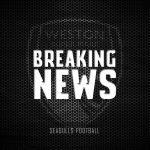 Weston took the lead in the 70th minute through a Jarrad Welch thunderbolt, before Oxford equalised a few minutes later to share the spoils.